Laboratory: The laboratory is equipped with sophisticated facilities including PCR, HPLC, AAS, UV Spectrophotometer and other portable equipment for field work. Boats and diving equipment: The program is provided with vessels for field work and diving equipment (SCUBA). 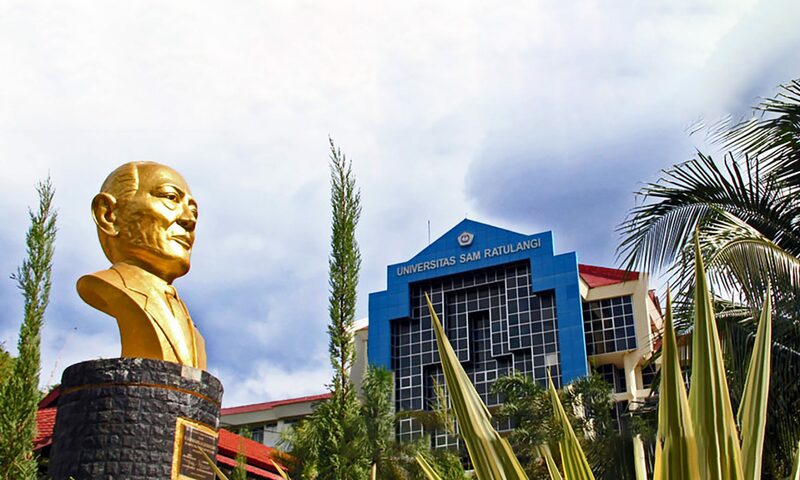 Likupang Marine Field Station: Faculty of Fisheries and Marine Science has a marine research station at Likupang which is about 60 kms from the main campus. The research station offers facility for students to stay while they are doing their activity during courses and final project. Lembeh Strait: Lembeh Strait is another choice for doing research on marine biodiversity. Situated around 60kms from the main campus (on the other side of Minahasa Peninsula), this area offers a unique biodiversity of marine organisms. 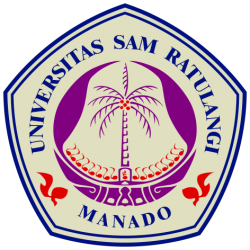 One research station belongs to Oceanography Institute of Indonesia is also situated at the area. There are two main libraries accessible to students, the library in the parent institution (Faculty of Fisheries and Marine Science) and library at the Aquatic Science Study Program. Free internet connections for students and lecturers can be accessed within the main campus.